KJ Klimateknik creates Climate and Farm Management solutions based on the philosophy of viable and reliable livestock production. animal welfare, economy and environmental conditions are synchronized. 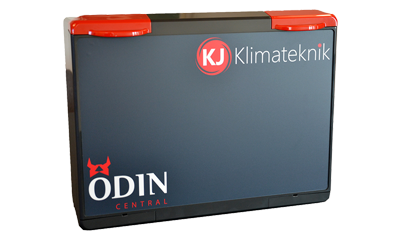 In selecting KJ Klimateknik as your supplier, you not only choose to cooperate with a powerful, small organization with a short chain of command. You also gain top professionalism, open cooperation and 30 years of expertise in discovering versatile system solutions in order to satisfy your particular requirements. at Jens Boegild's production unit.